Dublin has never really had a Vietnamese restaurant, at least not one that serves the legendary comfort food know as pho. 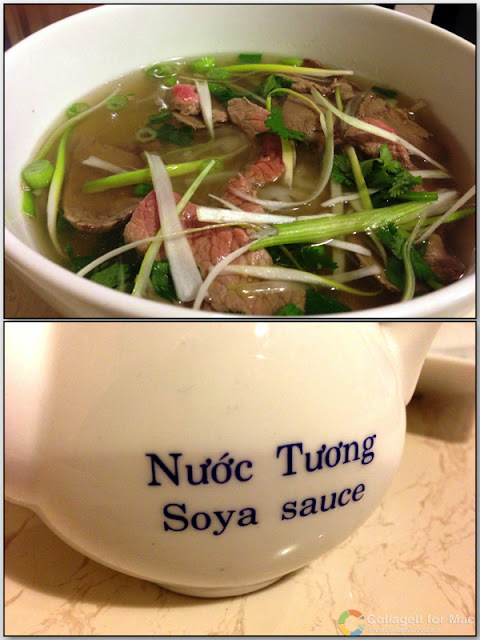 Pho is a soup noodle dish made with a fragrant broth, meat and oodles of rice noodles (confusingly also called pho). The broth is the central element of the dish, from which you pull up tangled strands of noodles and pieces of tender meat. Pho Viet is a newly-opened Vietnamese restaurant in the heart of Dublin's Asian community on Parnell Street. Its spread out over three floors with a clean and simple interior which is all white walls and floors with faux marble-topped tables. Even the downstairs toilets are beautifully decorated. The French history of Vietnam is evident in the menu, where curry is offered with either potatoes or baguette. It's a simple menu which makes ordering easy. First to arrive were the Goi Cuon, fresh and light Vietnamese spring rolls (€3.00) filled with prawns, vegetables and mint all neatly tucked up in a translucent soft rice wrap. 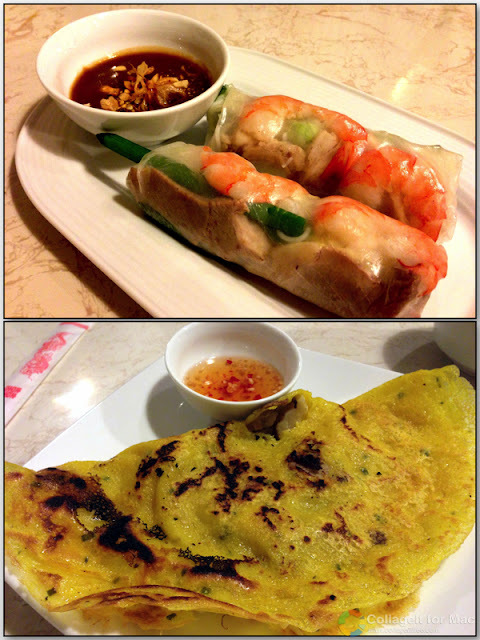 Banh Xeo featured a mix of prawns and pork with bean sprouts and onions folded into a rice pancake (€6.00). While we were still eating the starters, staff carefully carried our bowls of pho to the table, along with a plate of herbs and garnishes to give additional crunch and flavour to the pho. Both our phos were similar with me having a brisket and steak version, while he had steak, brisket and flank. Pho gives you a chance to eat like a child. Dig up a wad of noodles with your chopsticks, lean you head in over the bowl and slurp up the noodles. Use your spoon and chopsticks to ladle in tasty tidbits, or add sriracha sauce for extra heat. But above all, enjoy the wonderful, flavoursome broth. Making pho broth is a lengthy process typically involving marrow bones, knuckles and an assortment of meat pieces, along with a selection of spices. In some cases, the careful preparation of the pho broth can take up to 12 hours of careful simmering, all designed to get the bone marrow released and dissolved throughout the broth. But it's all worth it. There is such a sense of comfort and wellness from a good bowl of pho that it's practically a health food. A pot of jasmine tea was served complementary alongside our meal, but Pho Viet also offers Vietnamese coffee which I enjoyed hot with a thick layer of sweet condensed milk (€2.50). It's possible to have a drink and bowl of pho and still have change from a tenner, which is truly remarkable and filling value. The very last thing to talk about is how to pronounce pho. Even though it has a mere three letters, it's a fun word. For me, the closest sound is "fuh" with the last part being drawn out, so it becomes more like "f-uuuh". You can listen to the Wikipedia pronunciation here. Hmmm... phở is a breakfast dish in Vietnam. Not too sure about eating it for dinner. Potatoes in Vietnamese food also seems a bit crazy, manioc would be the norm. I'll still give it a shot but I'm not expecting much. Yum! You made me want to try this place. Is this place next door to kimchi or did it replace it? 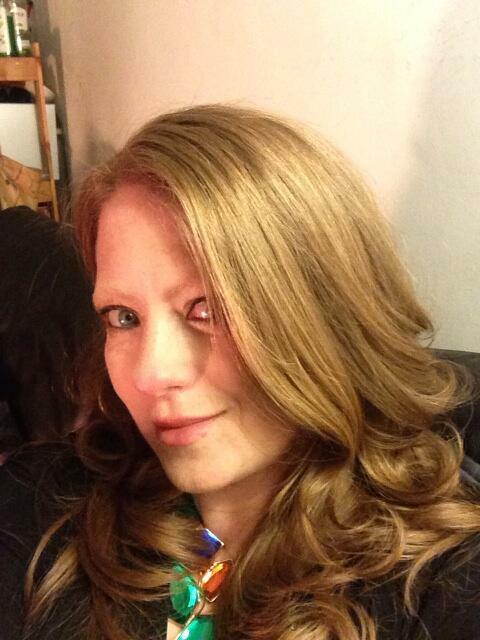 Hi anonymous - sorry that I removed your post, but I will not allow posts that contain unfounded accusations. Definitely going to check this place out, but wasn't there a Vietnamese restaurant here in Dublin before? It was called Ho Sen and was just behind the Central Bank. I had dinner there a few times and always really enjoyed it. Gone a couple of years now though. Yes, you're right. Ho Sen was in Templebar, but it's been gone a while now. I don't think it served pho though (but I am open to correction).